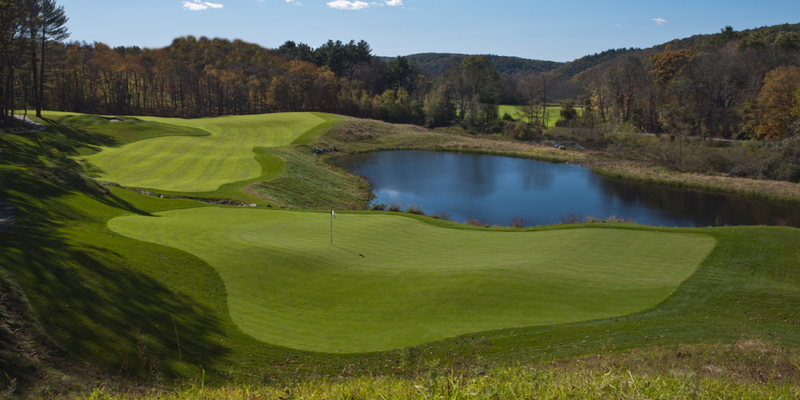 Voted one of Golfweek Magazine's "Top 40 Casino Golf Courses!" 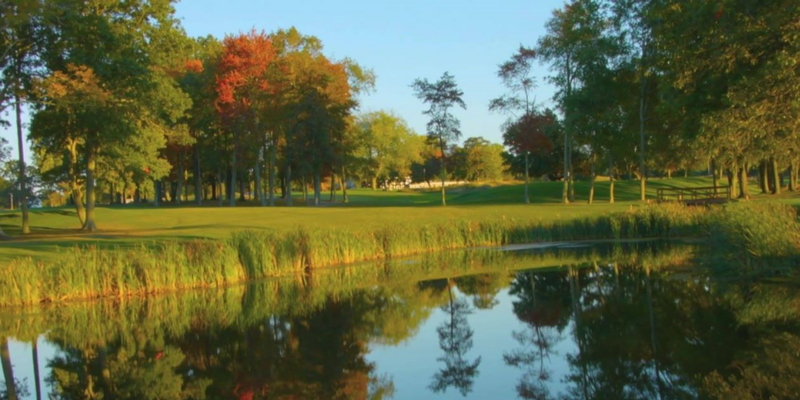 It's time for your swing to shine at Mohegan Sun Golf Club. 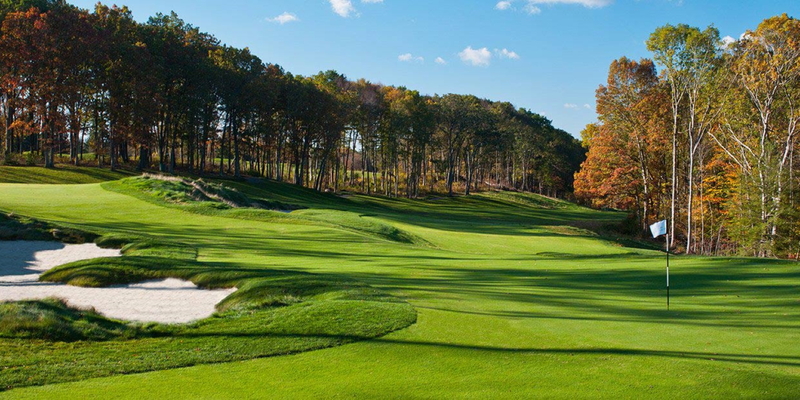 Nestled in scenic southeastern Connecticut, our 18-hole championship course features plush greens, top-of-the-line bunkers and the exceptional guest service you've come to expect. Plus, the staff commitment to impeccable conditions will have you creating a million moments on the course. Plan your next event at Mohegan Sun Golf Club in our exquisitely-redesigned clubhouse, accommodating up to 175 guests. Whether it's a corporate event, retirement party or wedding, our event planning professionals and catering staff will work with you to make your special moment truly memorable. Please call 860.862.9235 for current rates. Contact Mohegan Sun Golf Club at 860-822-6375 for more information and details on holding a golf outing at the course. When you think Pautipaug, don't just think "golf." If you are looking for an exquisite setting to host your event, whether it be a wedding, shower or holiday party, you can find everything you need and more at Mohegan Sun Golf Club's clubhouse. With accommodations for up to 175 guests and our expert planning professionals, let us help you make your next event a success. Hotels are nearby and guests staying in the Mohegan Sun Hotel which is nearby as well will get special rates to play. Call 860.862.9261 for more information. Food is available and there is a Bar in the clubhouse. This profile was last updated on 12/31/2018 and has been viewed 24,291 times.